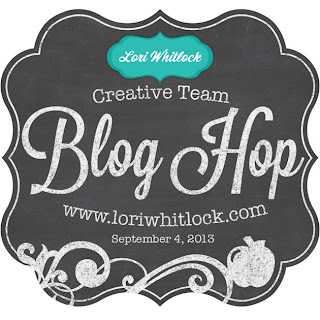 Brigit's Scraps "Where Scraps Become Treasures": Lori Whitlock Fall/School Creative Team Blog Hop! 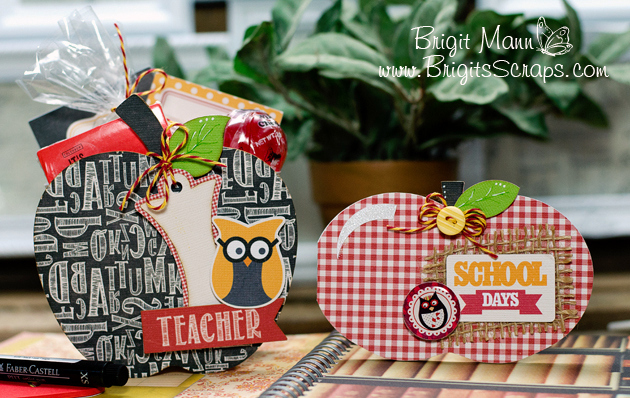 For my project I made this cute apple shaped box and card for a back to school teacher's gift. I love the cute apple core tag that comes with this box, it's so cute. 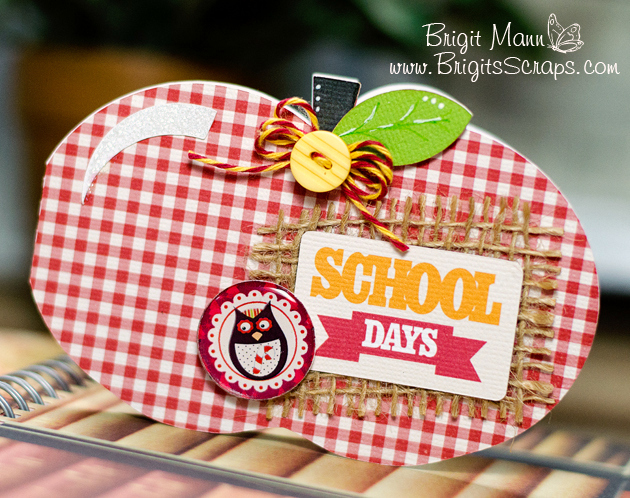 The digital paper and elements are from Lori's School Days Collection, I absolutely love it!! I didn't want to use red for the box cause I was using it on the card and I just thought this paper is so cool looking. 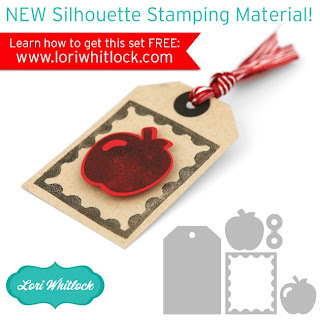 I love shaped cards and this apple one is adorable, I kept it simple with some burlap, sentiment from the paper collection and a cute little bubble cap from Empty Nester Crafts. The Trendy Twine I used on both projects is one of the new colors this month, Cherry Lemonade, it's perfect for school projects. Hope you enjoyed my project, next stop is Christine's blog, hop on over to see some wonderful projects from the rest of the Creative Team! Love your BTS Projects Brigit! Love these projects! Awesome work! These projects are so perfect for this time of year. I must have these digital papers. Thanks for sharing and showing how to use them. Such sweet projects! Those papers are perfect and I love all the layers and textures you added! Thanks so much for sharing and inspiring! Super cute teacher gifts! Thank you for sharing. Hi, Brigit! What adorable projects! Love the apple!!! Hoping to jump back on my Silhouette really soon now! Great projects for fall/school. Love that little owl - lots of neat elements in both projects. Great ideas. Love the papers. Love those really cute apples! WOWZERS Brigit! I love your project!! Adorable as usual! Love your stuff!!! Very cute--love the shapes and the owls. Love the apples. I will have to try those for teacher gifts come Christmas time. 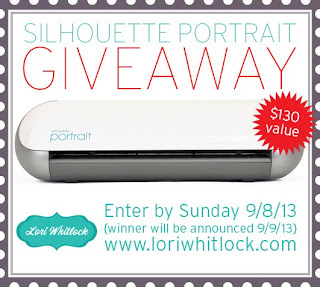 Thanks so much everyone, I had so much fun making these, love working with Lori's files!! Fabulous projects. Love the papers used, so bright and cherry. They all are amazingly gorgeous, Brigit! Thanks for the inspirations! Adorable apple box and card! These are really cute!!! Brigit, these projects are so perfect - great job as usual! I wish I was the teacher receiving them!!! !